Welcome to another SKETCHBOOK FRIDAY on a Saturday! 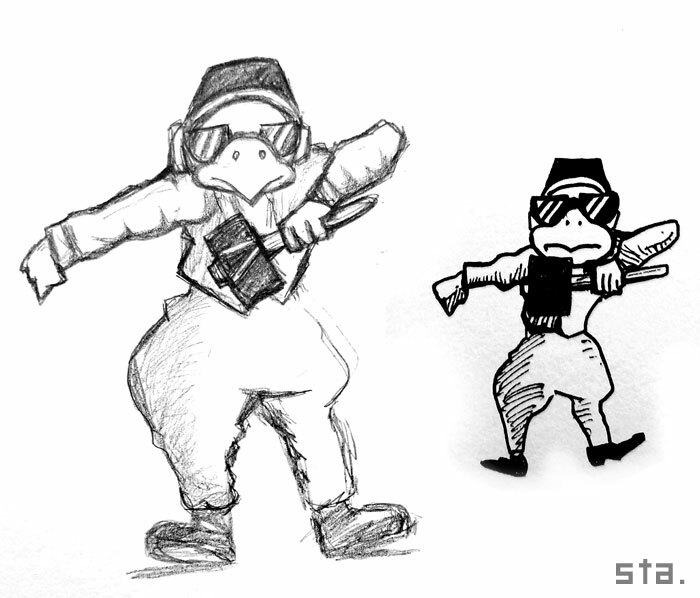 MC Hammer Bro busting a move in his parachute pants filled with an endless supply of hammers to throw. It’s not easy to dance while holding a massive iron hammer, but these good brothers make it look easy.